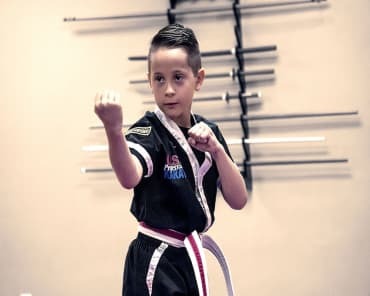 You will learn styles like Karate, Taekwondo, Kung Fu, Kenpo, and participate in Hyper's innovative sessions and training experiences! 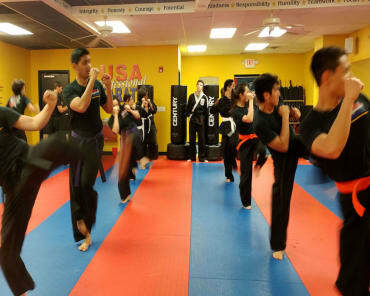 Kids Learn Discipline, Respect, Focus, And More! 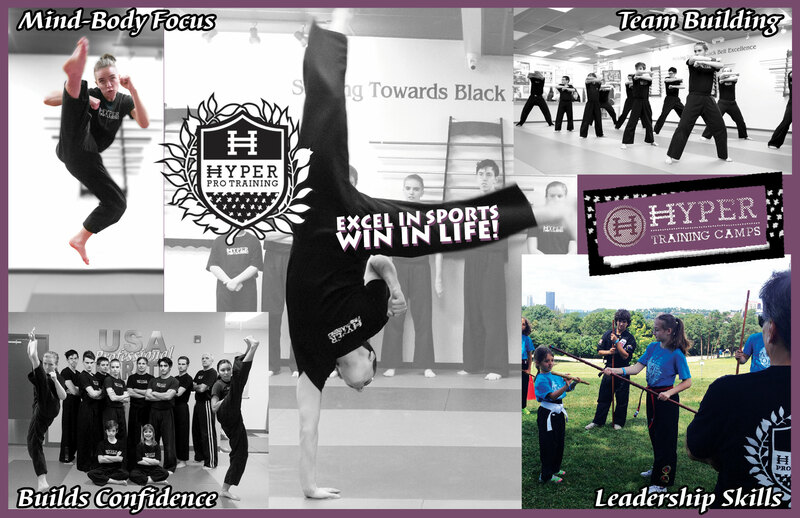 To learn more about our Hyper Pro Training Camps simply fill out the short form on the side of this page!